You miss so much when you’re the driver. The sunlight, the animals, and what’s along the road. 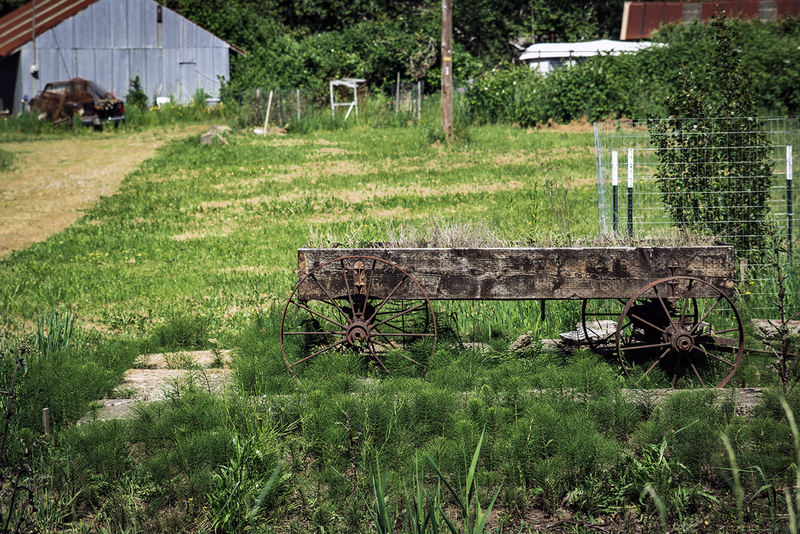 The farms, the rural landscapes, and the country wagon all pass us by, giving us glimpses of history. For a second.